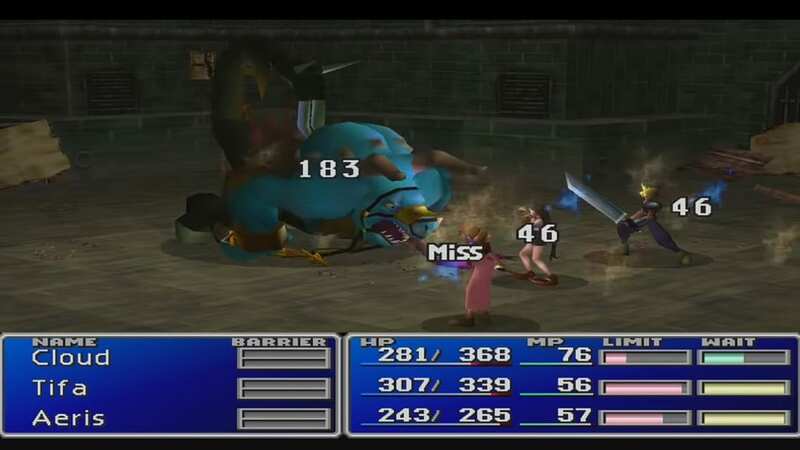 A boss guide for Aps in Final Fantasy (VII,) including the boss stats, attacks, and strategies on defeating it. 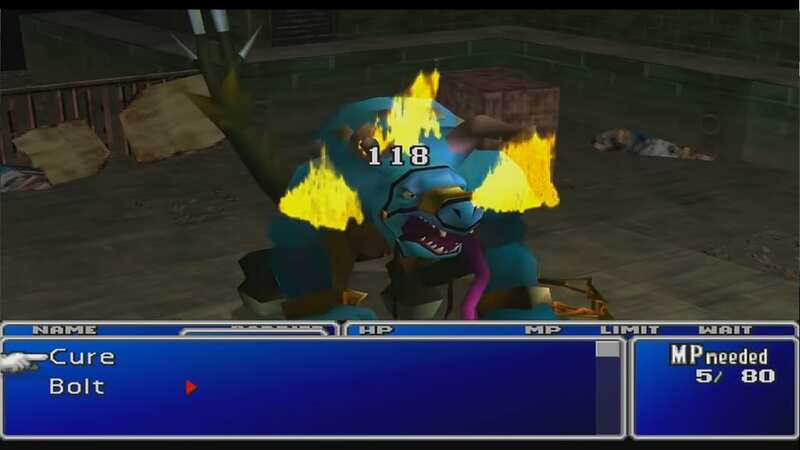 This boss is encountered in the Wall Market of Final Fantasy 7. Aps’ main attack is Sewer Tsunami. 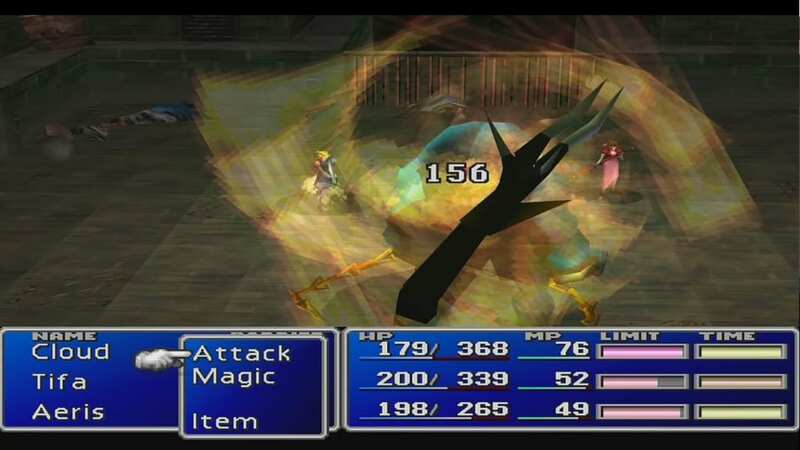 However, the attack also depletes his own HP, which looks silly. Just let him be while you attack with your party’s limit break and magic attacks. Don’t forget to use Aerith’s “Healing Wind” to sustain your party. Having your Limit Break maxed or nearly maxed at the start of the fight will help in depleting the boss’ HP quickly. Aps is weak to Fire. As such, make sure you have access to Fire Materia. 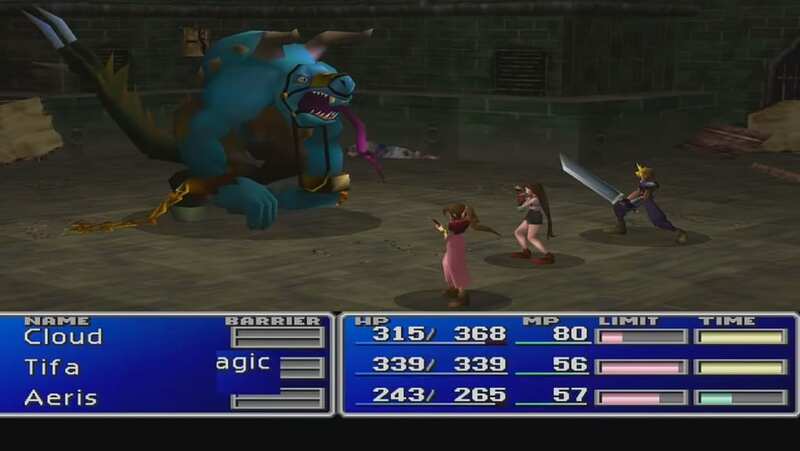 Make it a point to equip Cover Materia to Cloud before the boss battle starts. Cover enables you to protect an ally when they are attacked. Equipping it on Cloud allows him to continuously build Limit Break while receiving damage, especially if the battle is taking time.